•Developing, operating, and administering safe, decent, affordable housing which will enable the communities’ most vulnerable individuals and families to live with hope and dignity. •Developing and maintaining collaborative partnerships that foster and increase resources to create initiatives and strategies in support of our mission. •Developing a culture which attracts and retains highly qualified and committed staff. 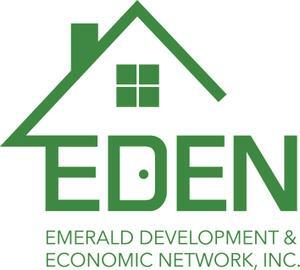 EDEN Inc. is fiscally sponsored by EDEN Inc..